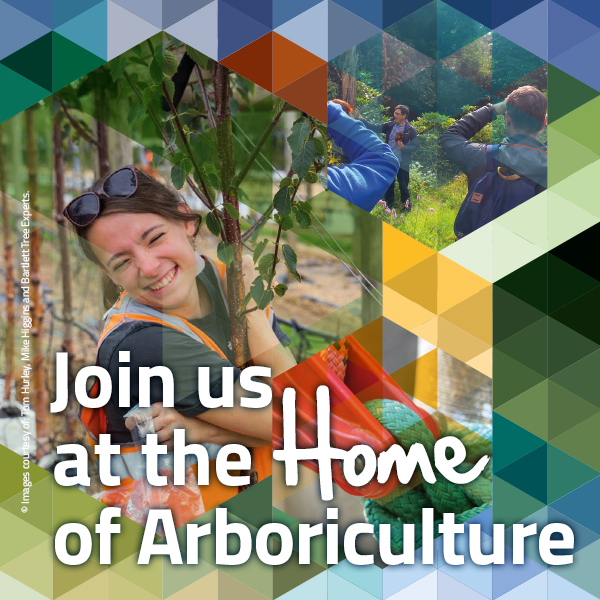 The Arboricultural Association works alongside many leading industry bodies to help promote best practice throughout both our membership but further afield too. To that end we have helped produce a Biosecurity Policy to help prevent spread on pests and diseases in our tree stock. Biosecurity is the single most important subject in terms of safeguarding the future of our trees. With the myriad of potential threats we aim to both give a clear best practice framework to those within the industry but also to help those with special interests around trees to be able to spot potential hazards and enable them to pass that information on to the relevant authorities. Best practice guidance for Arborists working in any role in arboriculture and environmental sectors. Equip yourself with the knowledge and tools to tackle biosecurity. Guidance categorised by job roles from practical application to policy advisors.